Don't take a chance on overheating and possibly causing damage to your engine. 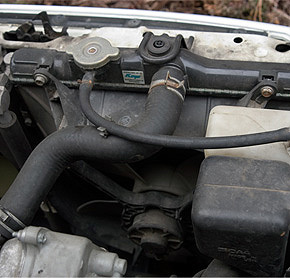 When you notice a problem with your radiator, don't delay bringing in to our shop for service. Our ASE-certified mechanics are trained to properly repair and maintain your radiator. Keep your vehicle in the best shape possible with our reliable auto care services including electrical repair and general auto repairs.